Accenture, as a global company which provides a board range of services and solutions in strategy, consulting, digital, technology, and operation, continues to give the best of their services for partners and helps them to improve their performance and create sustainable values. 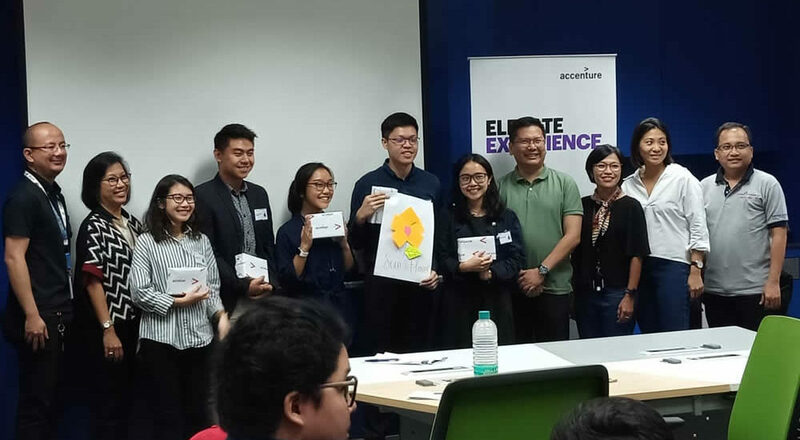 In order to keep the excellence of the services, Accenture create a process to recruit young talents to become future consultants of Accenture through an event called Elevate Experience, which was held on Saturday, August 25 2018. This program aimed to give chances to all program participants to feel the experience in becoming one of the Accenture’s consultants. On its implementation, Accenture cooperated with Indonesia Business Links, which acts as a client who gives the participants a Challenge Statement, with a theme of how to create an interest from youth to be entrepreneurs. Participants then explored any ideas and suggestion to tackle issues addressed in Challenge Statement. Then, they will presented their ideas to the judges, consists of both Accenture and IBL. The result of this presentation session would be a consideration to recruit these participants to join Accenture.